As a freelance project manager and data scientist, I develop solutions for data-intensive problems and provide expert knowledge in machine learning, big data analytics, artificial intelligence, deep learning and data mining or text mining. My customers are both large and SMEs as well as startup companies, which I support analyzing of biomedical data, diagnosing fault codes in control units of motor vehicles or optimizing KPIs in online marketing. I love challenges and will help you with all problems, where others no longer know what to do because the amount of data is too large, data sources are too unstructured, or relationships are too complex, so that the task cannot be handled with existing approaches or it is unknown whether the problem can be solved at all. As an engineer with a diploma degree in electrical engineering I'll find my way quickly even in complex system architectures and will be able to break down abstract ideas into concrete work packages and prioritize tasks adequately and goal oriented even when under tight time constraints. I am able to consider the situation from all perspectives – viewpoint of management, marketing, customer and developer – enabling me to mediate between technical and non-technical staff. With many years of experience I'll be able to quickly assess which method will be most promising and can define structural frameworks, so that even complex distributed systems stay maintainable and can be extended easily, especially when multiple programming languages, database systems and technologies are used at the same time. With my network of excellent software architects, developers, managers, analysts and testers, I'll be able to implement also larger projects for you. I can be the project leader for your own team and supervise your big data project on-site, whether in Munich, Berlin, Germany, or abroad. As a researcher in the area of machine learning, I filed several patent applications and have published multiple scientific papers. I was awarded with the InnoCentive award in 2008. I also develop two open source software packages, which are being used for data analysis by companies and research institutes from all over the world. You can hire me as a project manager, data scientist, software developer or consultant. I regularly work with start up companies and thus know the peculiar challenges and difficulties in this environment. As a coach or consultant, I can help you to elaborate your "big data" idea into a sound business plan and turn it into reality. As I'm often confronted with problems which cannot be solved with standard methods, I have developed my own toolboxes for linear algebra, data analysis and machine learning. These software packages for Java have been released under an Open Source license and are now being used by companies and research institutes from all over the world. Commercial use is explicitly permitted and free of charge. The Universal Java Matrix Package (UJMP) is an open source library for dense and sparse matrix computations and linear algebra in Java. In addition to the basic operations like matrix multiplication, matrix inverse or matrix decomposition, it also supports visualization, JDBC import/export and many other useful functions such as mean, correlation, standard deviation, mutual information, or the replacement of missing values. It's a swiss army knife for data processing in Java, tailored to machine learning applications. The Java Data Mining Package (JDMP) is an open source Java library for data analysis and machine learning. It facilitates the access to data sources and machine learning algorithms (e.g. clustering, regression, classification, graphical models, optimization) and provides visualization modules. JDMP provides a number of algorithms and tools, but also interfaces to other machine learning and data mining packages (Weka, LibLinear, Elasticsearch, LibSVM, Mallet, Lucene, Octave). This is a collection of practical tips for common tasks for programming and server configuration (mostly for Linux). 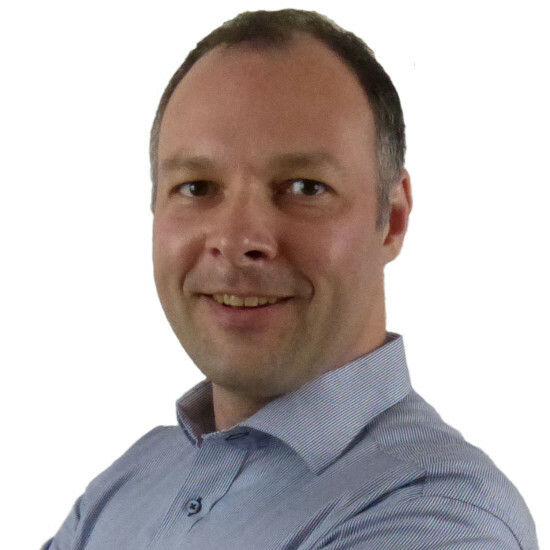 Holger's engagement for the company provided a substantial contribution to autoaid's success. I thank him for joining me to build this great technology. I greatly enjoyed having such a knowledgeable and passionate expert in my team and can only recommend his services to anyone who has an interesting algorithmic problem to tackle. I just can express my deep satisfaction and enthusiasm about the excellent results he has achieved during his time in my team. Feel free to contact me or recommend me to your clients. I will disclose my hourly rate upon request. You can find my current profile in Word format here.